Overhaul Games has spent the past few year re-releasing the RPG classics Baldur’s Gate and Baldur’s Gate II: Shadows of Amn, creating less bug-filled versions complete with hi-res visuals and new story content. 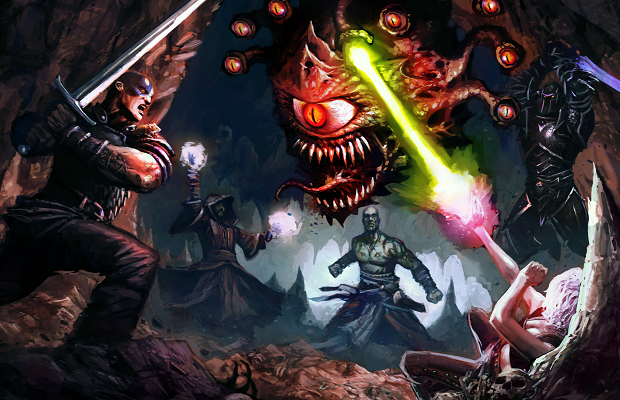 And as most digital distribution services seem to be holding holiday sales, so to is Beamdog, Overhaul’s own client. Both PC and Mac versions of either game can be had for $14.99 and $19.99 respectively. But any eagle-eyed reader keeping tabs on the Steam holiday sale might have noticed the same two games already discounted for a few bucks cheaper. Here is where your options become a bit confusing. It’s worth noting that when buying directly through Beamdog, more money goes to the developer and you receive patches the day they release. The Steam version is currently cheaper, but you’ll also have to wait for future patches and updates. The choice is yours, either way you’ll be getting a ton of amazing content.